 VISIT THE EBENSBURG COUNTRY CLUB TODAY! Welcome to Ebensburg Country Club. Founded in 1922 and opened as a 9 hole golf club after construction was completed in 1923. In 2000, nearly 77 years later, Ebensburg Country Club truly became a tale of two nines as a second 9 holes opened. The two nines combine to offer the perfect blend of championship Golf. Gently rolling fairways, challenging greens and multiple sets of tees make golf fun for players of all ages and skill levels. 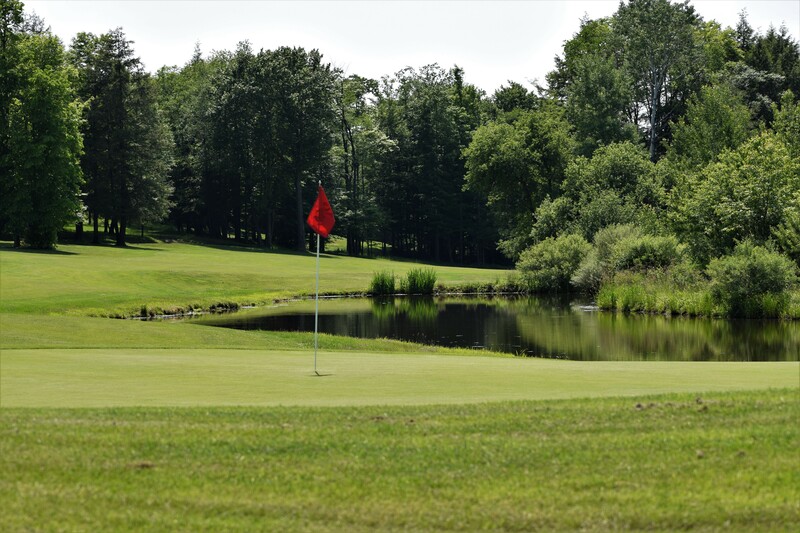 Approaching its 100 year anniversary Ebensburg Country Club has remained true to its original mission, to provide an exceptional golf experience for its members, guests and friends. Sign up for our mailing list for $5 off weekday green fee!